LONDON – 6 June 2018 – Amazon today announced it will create 2,500 permanent jobs in the UK in 2018, taking the total UK workforce to 27,500 by the end of the year. There are roles available for people with all levels of experience, education and skills, from software developers, engineers and technicians, to those seeking entry-level positions and on-the-job training. The new jobs reflect growing investments in British research and development, increasing customer demand, and continued expansion of products and services including AmazonFresh, Amazon Business, Amazon Fashion, Prime Now, Prime Video, Amazon Music, Amazon Echo and AWS. The company has invested over £9.3 billion in its UK operations since 2010. Chancellor, the Rt Hon. Philip Hammond MP, said: “Supporting businesses to create the high-quality jobs of the future is a key part of our plan to create an economy that works for everyone. 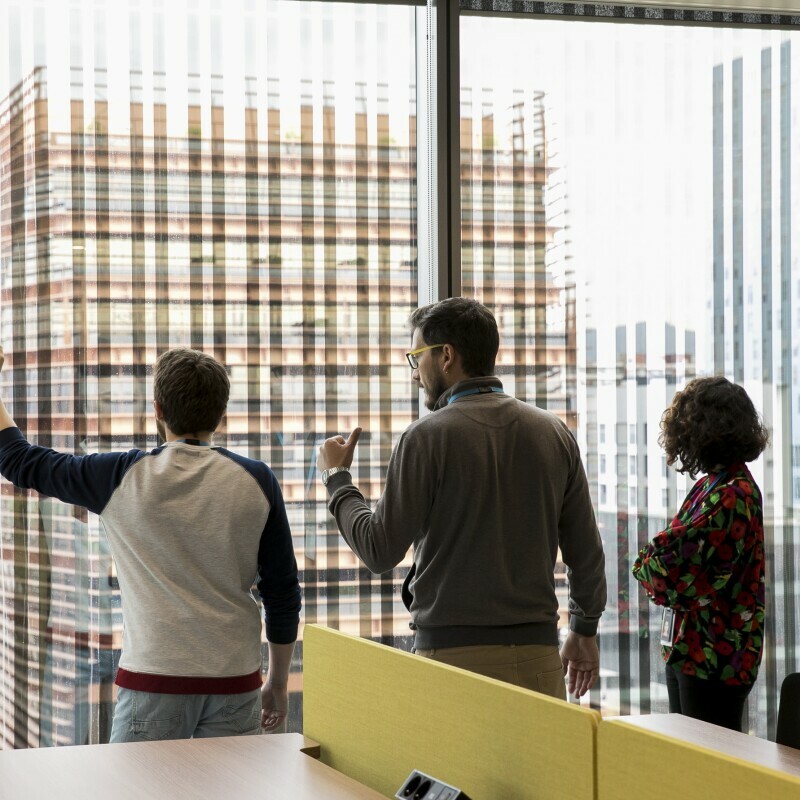 More than 650 permanent roles will be created in the company’s development centres and AWS, in addition to hundreds of new head office roles. Amazon will have over 6,500 corporate, research and development and AWS roles in the UK by the end of 2018. Amazon is hiring for roles in its head office and fashion photography studio in London, development centres in Cambridge, Edinburgh and London, its customer service centre in Edinburgh, within AWS, as well as in its dozens of delivery stations across the country and 16 fulfilment centres, including at new sites in Coventry and Bolton. 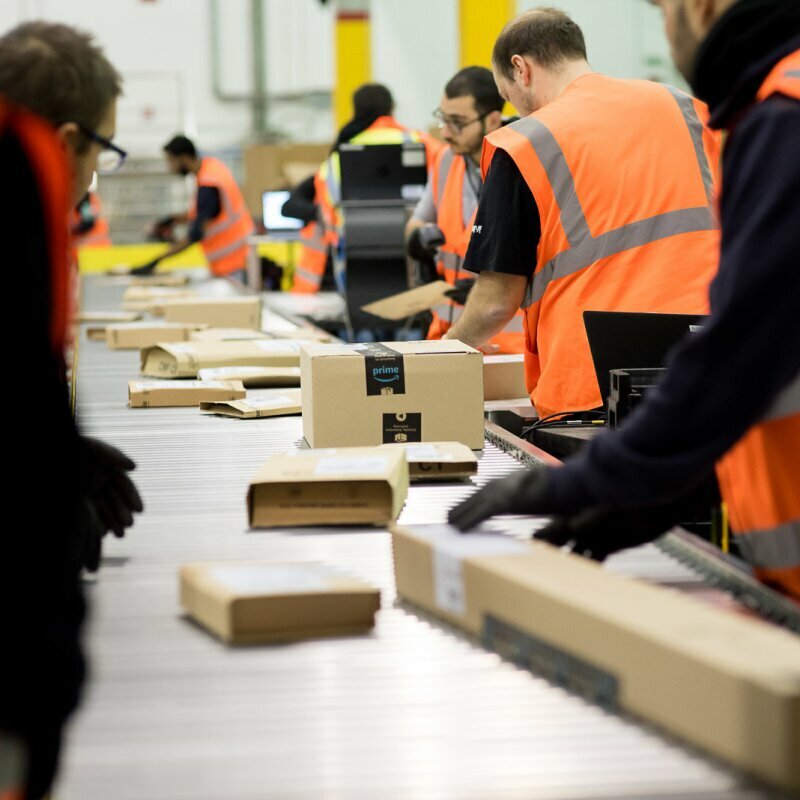 The expansion of the company’s Operations network helps support tens of thousands of independent businesses of all sizes, with half of all units stocked in Amazon’s UK fulfilment centres held on behalf of sellers using Fulfilment by Amazon. Amazon’s London development centre, co-located with its head office at Principal Place in Shoreditch, opened earlier this year and focuses on research and development for Amazon's global Prime Video service. The company’s Cambridge development centre opened a new building last year, focusing on Alexa, Machine Learning and Prime Air. The Edinburgh development centre continues to focus on the company’s discovery and recommendations technology. 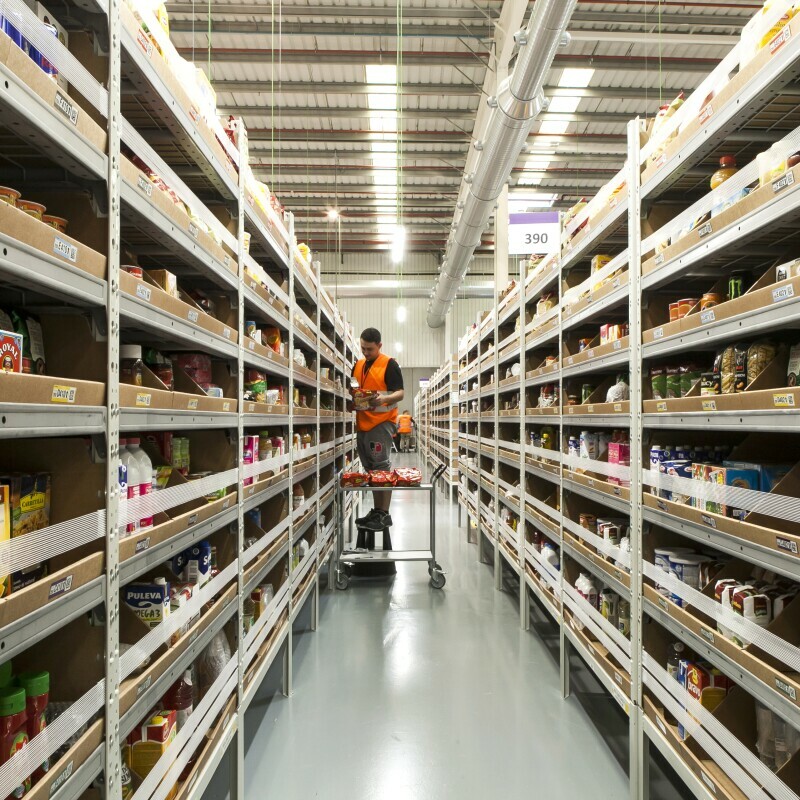 All permanent Amazon employees, whether working in UK fulfilment centres or corporate offices, receive competitive pay and stock grants that vest over the course of their careers in the business. Employees at all levels are also offered a comprehensive benefits package, including private medical insurance from day one, life assurance, income protection, an employee discount and a company pension plan. Amazon also offers fulfilment centre associates an innovative programme called Career Choice which provides funding for adult education, offering to pre-pay 95% of tuition and associated fees for nationally recognised, in-demand courses, up to £8,000 over four years. 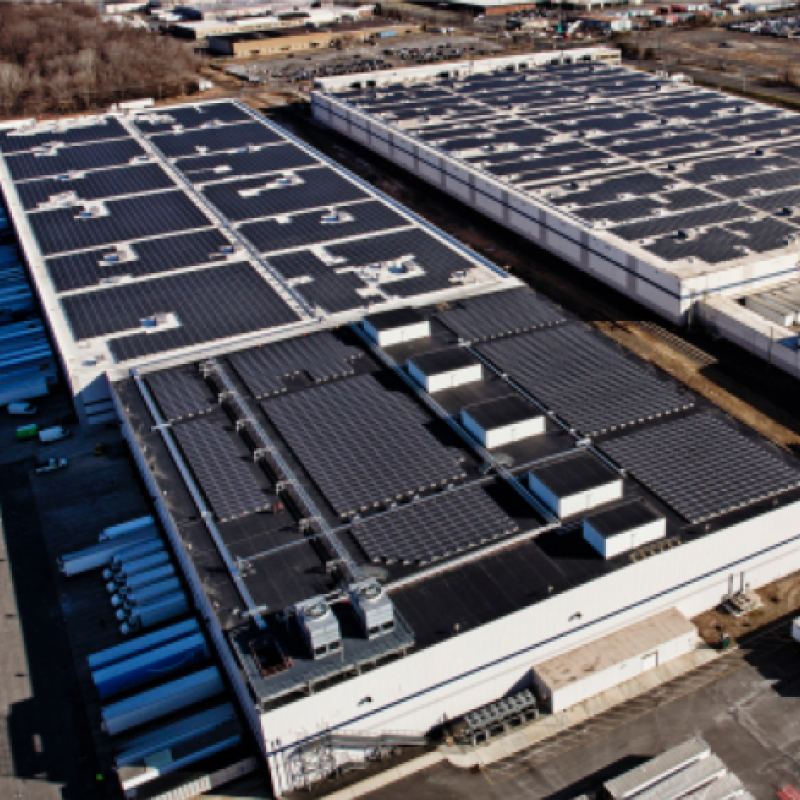 Amazon will also this year hire graduates and interns in a variety of technical, non-technical and Operations roles. 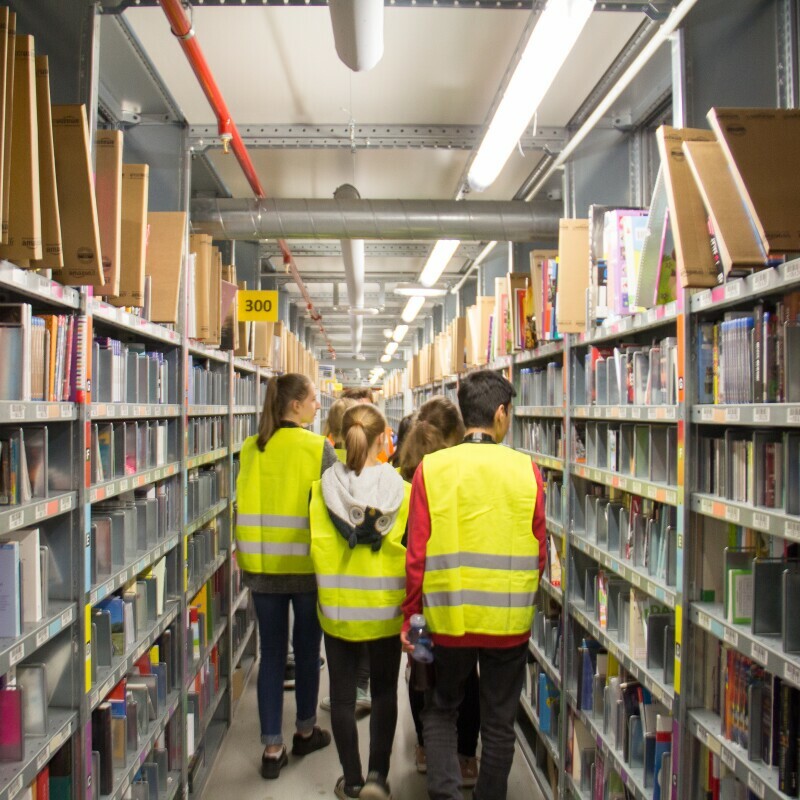 Graduates and interns play a vital role at Amazon, leading teams that work on key projects and helping Amazon to provide an even better shopping experience for customers. The company is currently recruiting a further 170 apprentices in fulfilment centres across the UK with opportunities in operations, engineering and facilities. 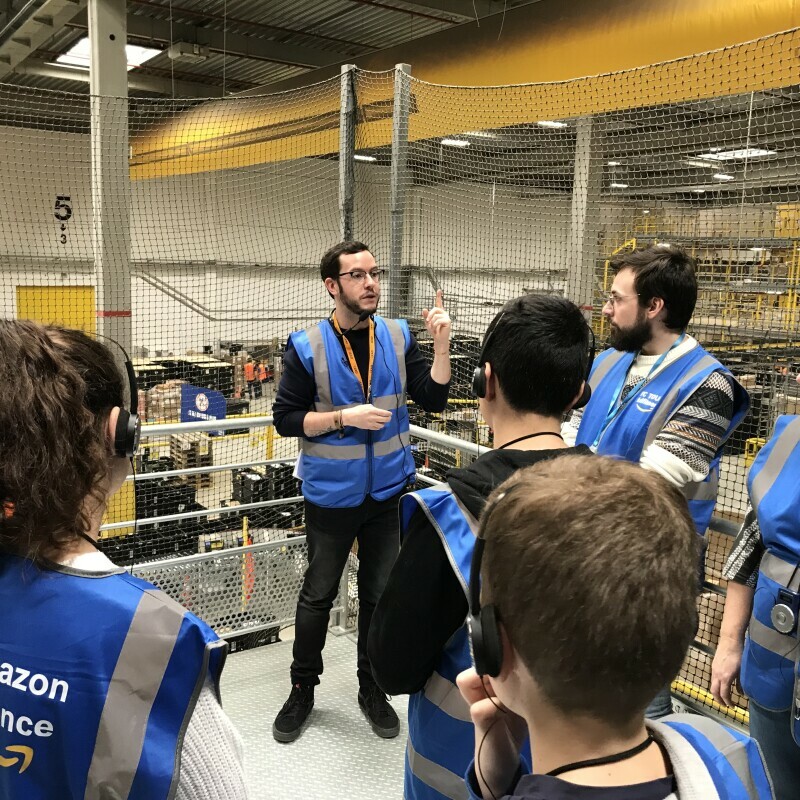 Apprenticeships with Amazon provide a possible alternative to college or university and give candidates the opportunity to learn new skills in exciting, fast-paced and challenging environments. Amazon was this year named as one of the top UK companies for both attracting and retaining talent, according to LinkedIn’s 2018 Top Attractors list. The research found that Amazon ranks 7th among UK companies, based on job applications, views and connections on its career page, and retention of new employees. Amazon was also named the Most Popular Graduate Recruiter in Retail Award at the UK TargetJobs Graduate Awards 2018. To explore job opportunities at Amazon, visit www.amazon.jobs.